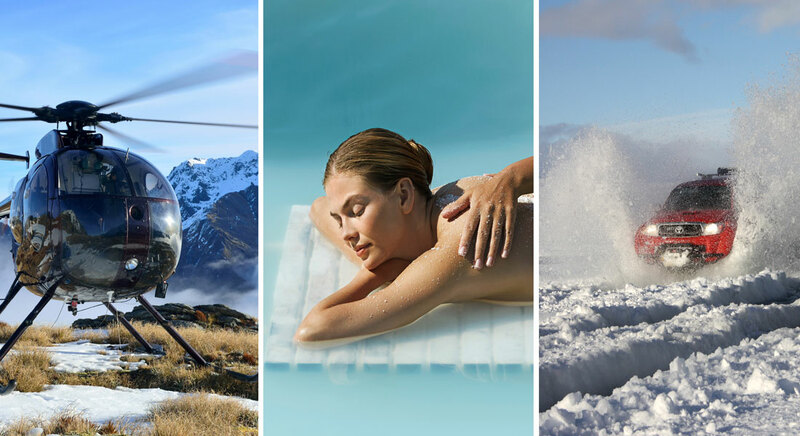 INLUX is a private travel design company. 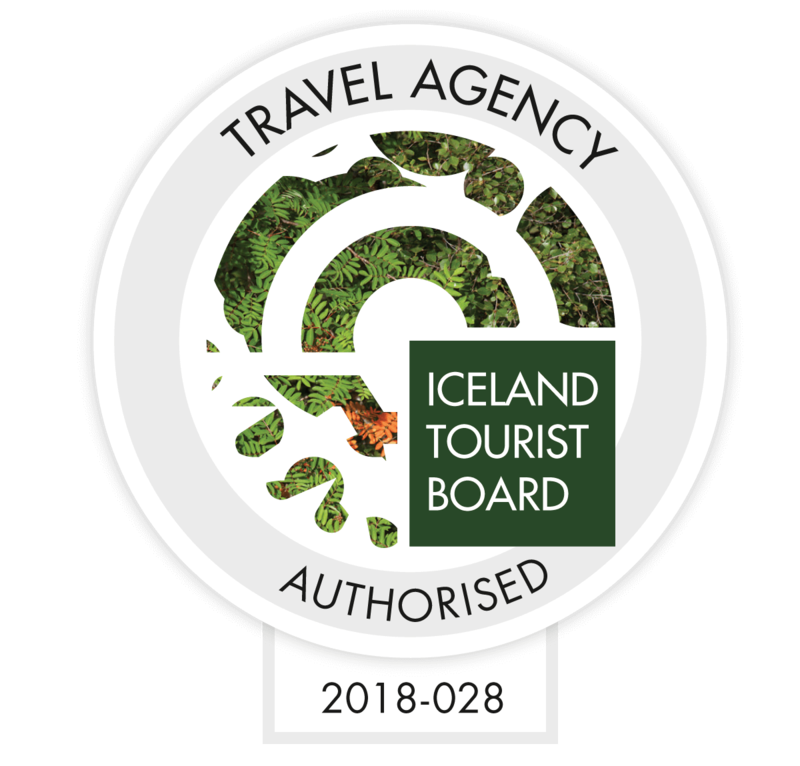 We specialize in tailor made luxury travel for clients who wish to experience the highlights of Iceland in a unique way, get introduced to local secrets and culture, while staying in exceptional accommodation exclusively accessible to our guests. Our dedicated team at INLUX has extensive inside knowledge and the right connections to open doors needed to ensure your stay is truly memorable, safe and seamless throughout. All our tours are tailor made around your special interests in combination with our selected surprises. Whether a personal holiday, a destination wedding, or a corporate retreat or function, we understand that designing travel well is an art. We also offer guided visits to Greenland for sight seeing, photography and adventure, from luxury to extreme, it’s up to you.